I have something to confess! Are you ready? 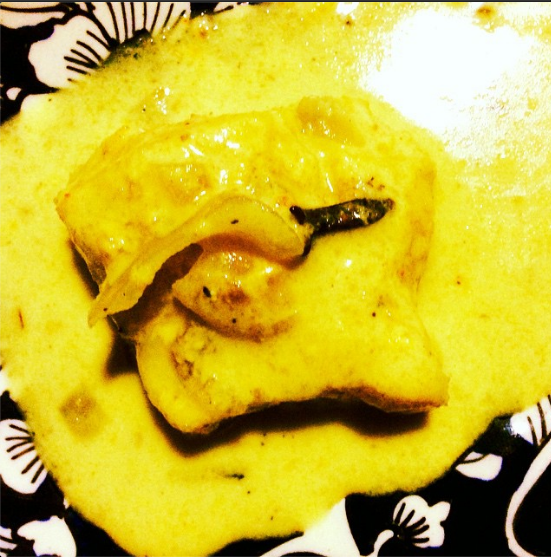 I made my first fish curry. 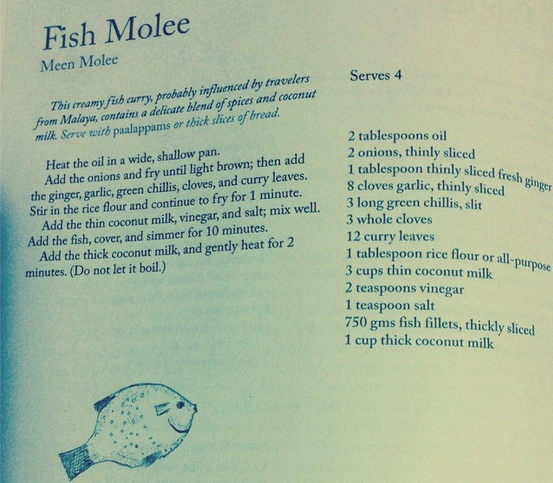 And here it is - Kerala Fish Molee. The recipe is from the popular cookbook The Suriani Kitchen. The flavors came out so well and it was delicious! You must try this recipe at least once.